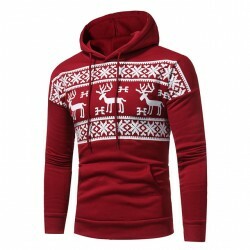 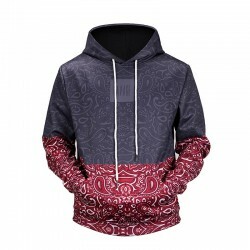 New Collection Fashion Winter Mens Casual Sweatshirt Animal Print Ounce Painted Pocket Kangaroo Buy Online Products with 20% Off. 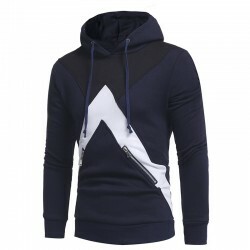 New collection fashion winter calitta Mens Sweatshirt Cold Zip Hoodie Zipper buy online with 20% discount. 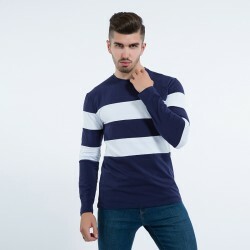 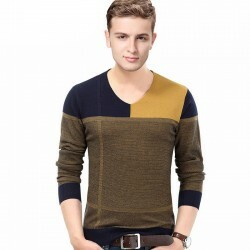 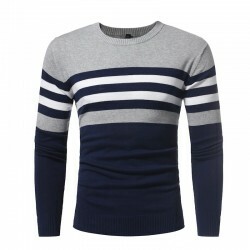 New Winter Fashion Collection Mens Casual T-Shirt Long Sleeve Buy online with a 20% discount. 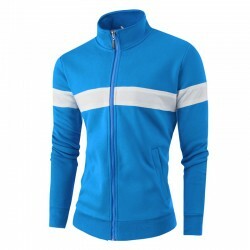 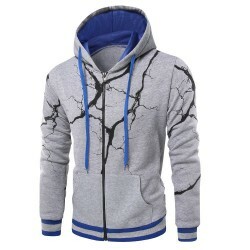 New Collection Winter Fashion Basic Zipped Mens Casual Zipper Hooded Zipper buy online with 20% discount. 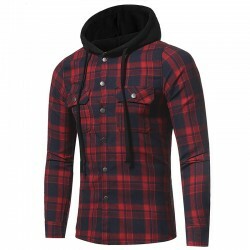 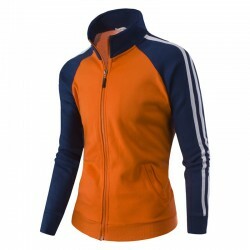 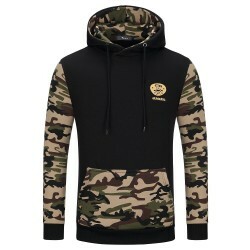 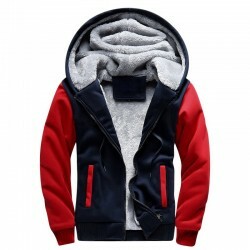 New collection Winter fashion Mens Sweatshirt Casual Cool jacket Comminuted Hooded Sweatshirt buy online with 20% discount. 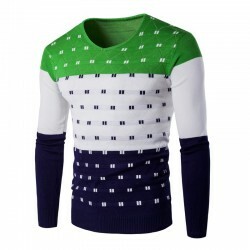 New trend Winter fashion sweatshirt Printed Fashion Casual Men's Casual Blouse buy online with 20% discount. 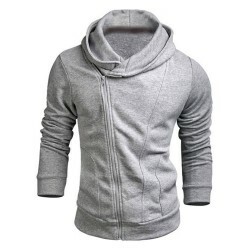 New collection fashion winter Sweatshirt Casual Mens Hooded Sweatshirt Cold jacket buy online with 20% discount. 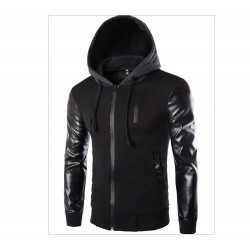 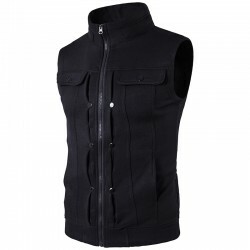 New trend fashion winter Zipped Mens Casual Zipper Hooded Zipper buy online with 20% discount. 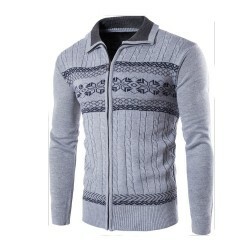 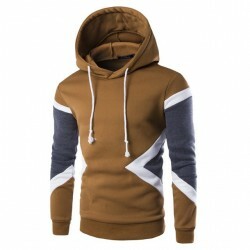 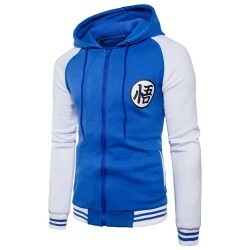 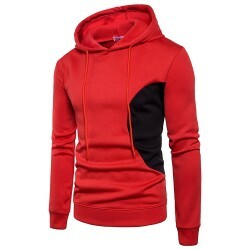 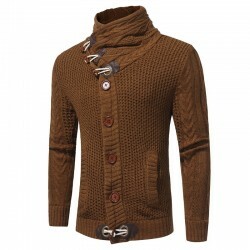 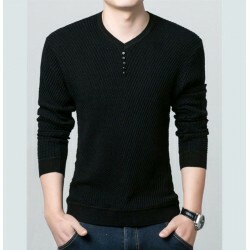 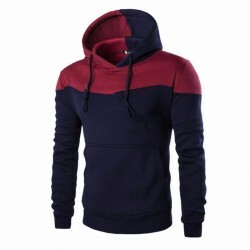 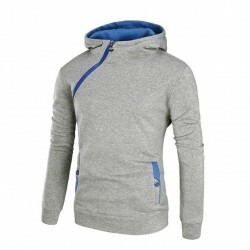 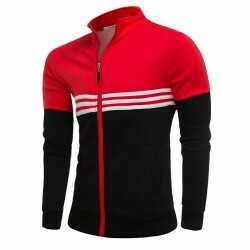 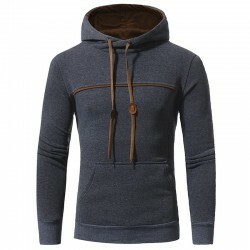 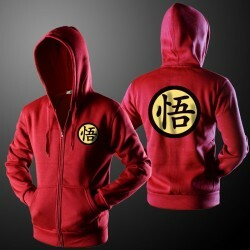 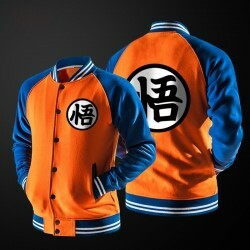 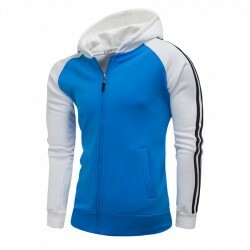 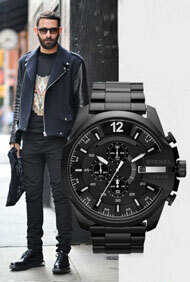 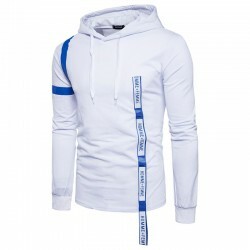 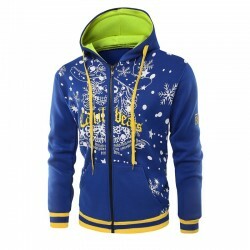 New trend Fashion Winter Sweatshirt Formal Modern Mens Casual Hooded Buy online with 20% discount.